Are you wondering what the difference is between Residential vs commercial hard money loans? Look no further because we’ll help you out in this informative blog post that should answer all of your questions. 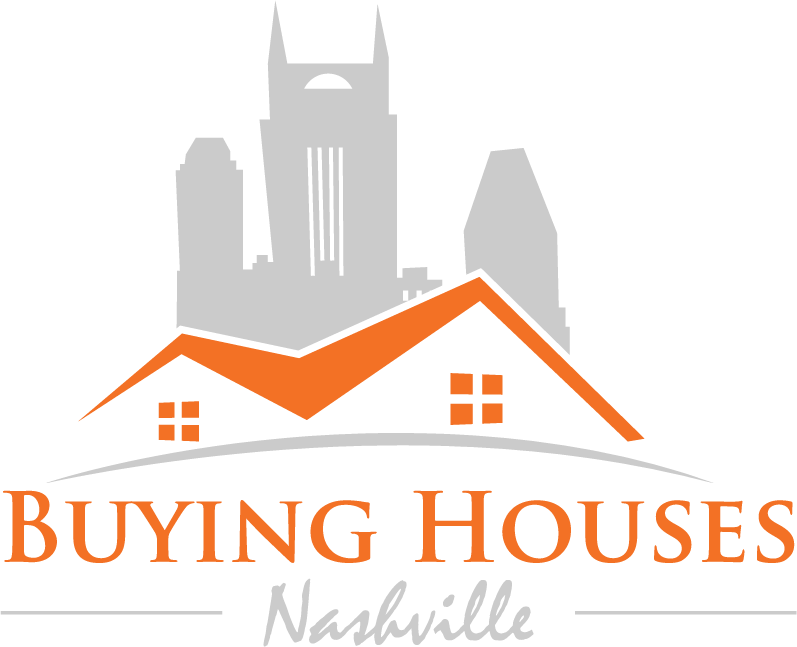 (And if you have any more questions, feel free to reach out to our friendly and helpful team at (615) 905-0039!